After the United States, the United Kingdom, France is a new market that is targeted! Indeed, the American manufacturer Juul Labs Inc. just announced that he was getting ready to bring in his e-cigarette Juul in the South Korean market in the first half of the year. INVESTING THE KOREAN MARKET AND SECURING THE SALES NETWORK! The San Francisco-based company launched the Juul brand of electronic cigarettes in 2017 in the United States. Its market share in the United States was 72% in September 2018. Before entering the South Korean market, Juul Labs had sold his e-cigarette to Germany, France, Great Britain, Switzerland, Canada, Russia and Israel. « We aim to place the Juul e-cigarette on the South Korean market during the first semester of this year or at the beginning of the last semester at the latest", Said a representative of the company. 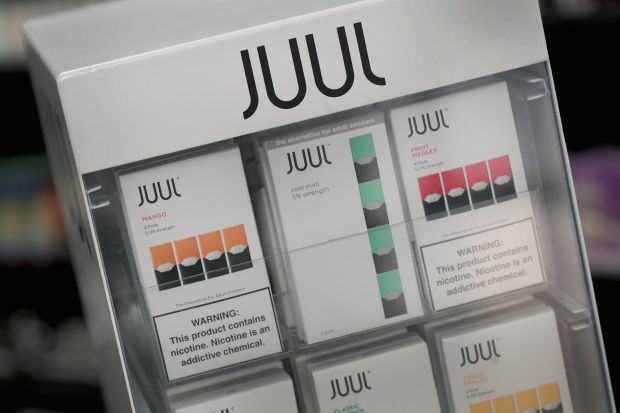 The manufacturer has already established its local subsidiary, Juul Labs Korea, late last year, and also filed a trademark application with the Korean Intellectual Property Office while striving to secure a sales network. Juul Labs plans to sell a product with a nicotine content of less than 1%. Korea allows electronic cigarettes containing up to 2% nicotine. As a reminder, Juul capsules sold in the United States contain 3 5% nicotine. Following : VAP'NEWS: The e-cigarette news of Wednesday 13 Mars 2019.